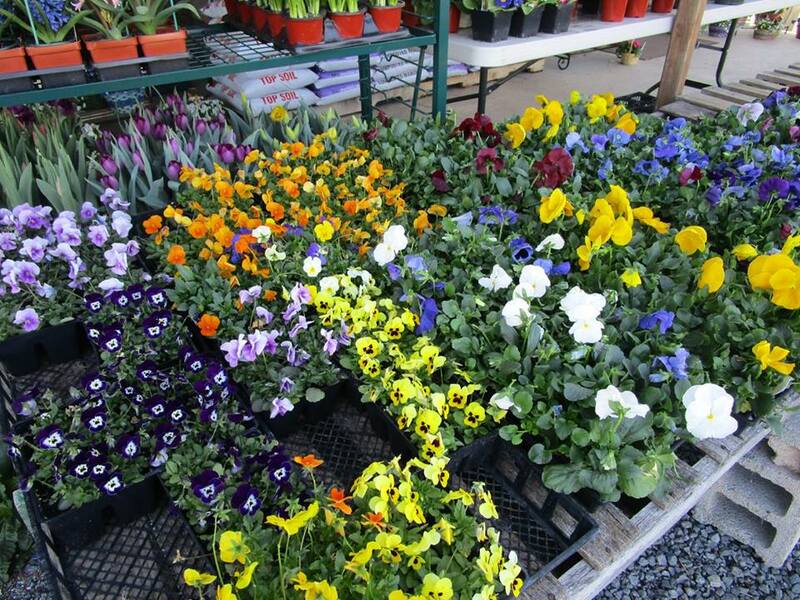 Perennials will be in season from April to the beginning of June. 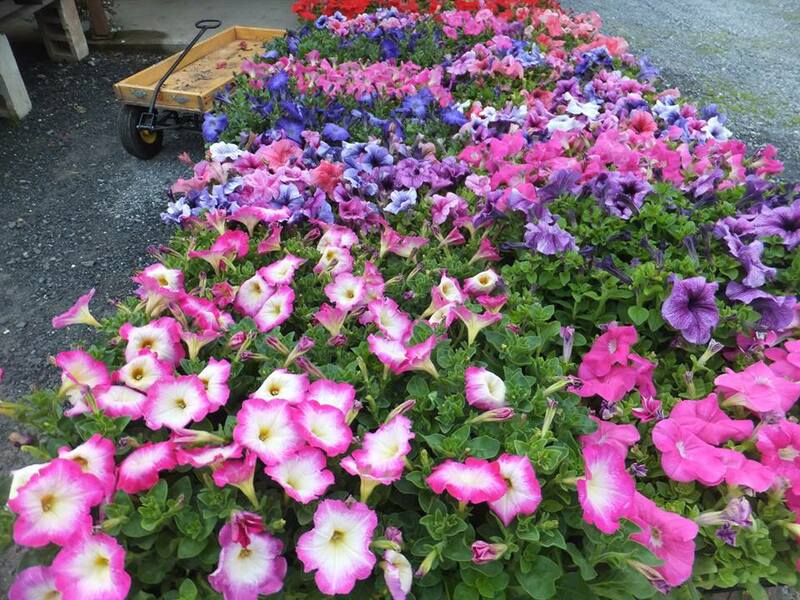 We will have planters from Easter to the end of September. 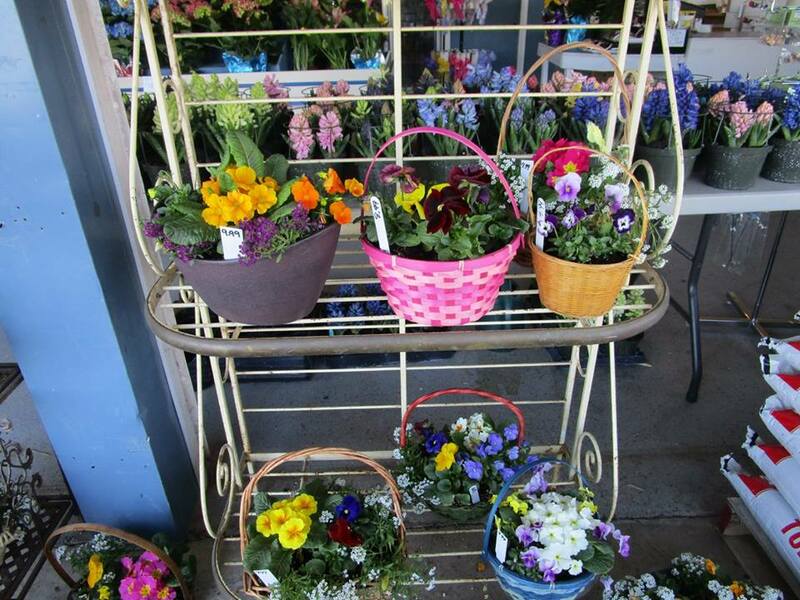 We have many planters already made, but we can make you a custom planter as well. 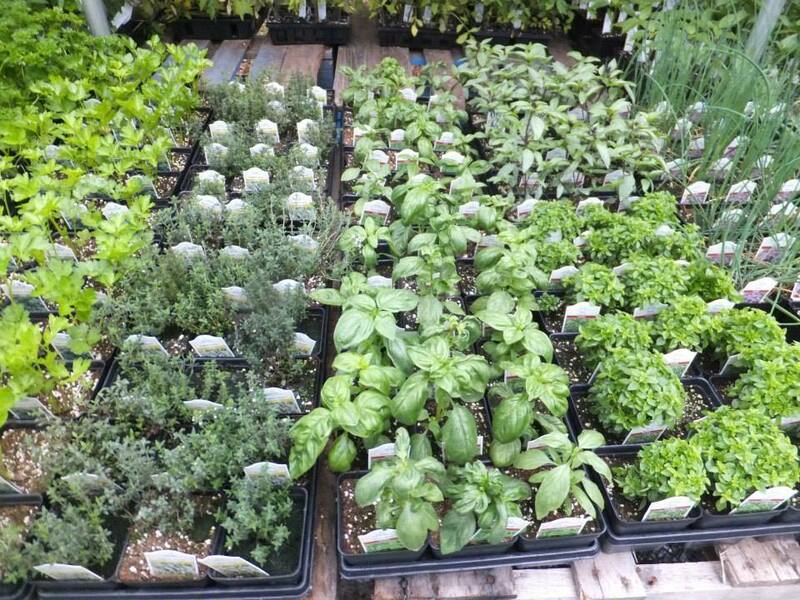 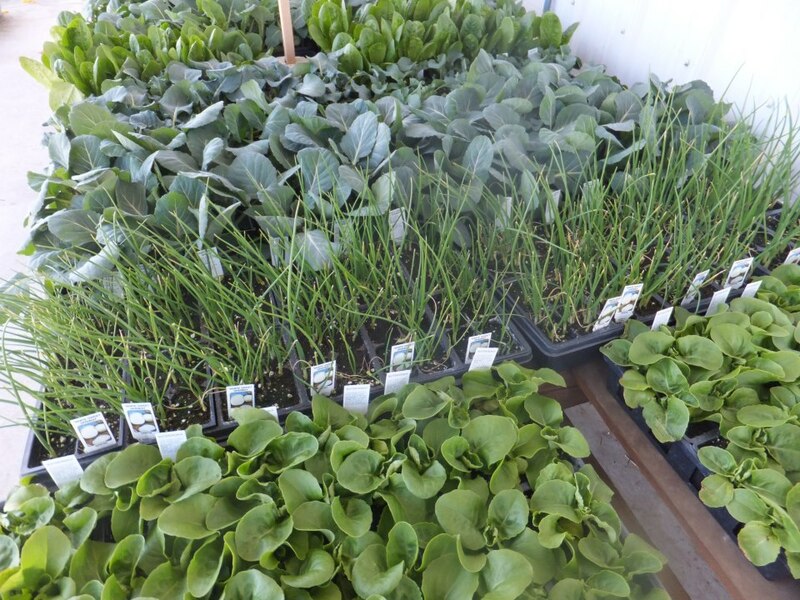 We will have herbs from April through mid June. 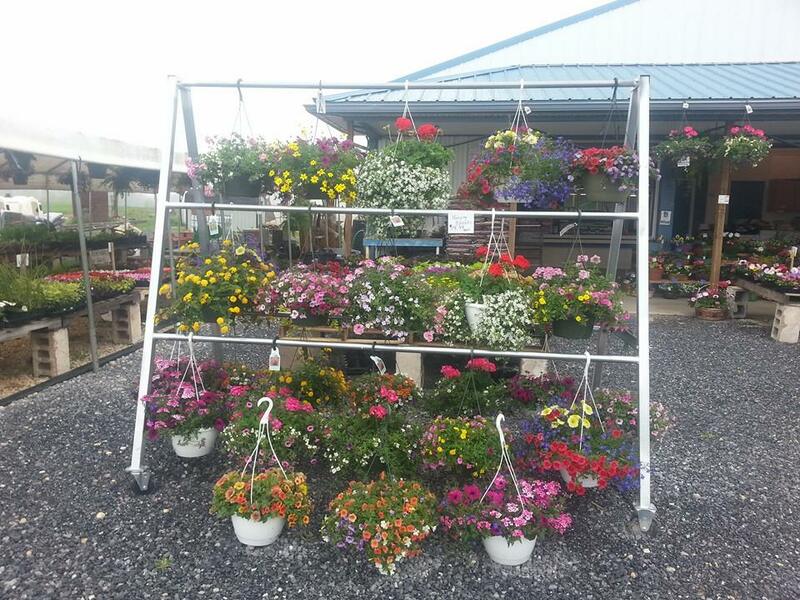 We will have hanging baskets from April through October.